Russia’s Ministry of Defense said on Thursday it would hold naval exercises in the Mediterranean Sea from September 1 to September 8. The Ministry added that 25 vessels and 30 planes would take part in the drills, TASS news agency reported. The Ministry said the drills would involve carrying out anti-aircraft, anti-submarine and anti-mining exercises. The drills come amid tensions between Russia and the West over Syria’s northern rebel-held region of Idlib. A source said on Wednesday that Russia’s ally, Syrian President Bashar Assad, was preparing a phased offensive there. Also Thursday, the Kremlin described Idlib as a hotbed of terrorists and said not tackling the problem was not a good option. Kremlin spokesman Dmitry Peskov made the comments to reporters on a conference call while answering a question about the planned naval drills, which he said the difficult situation in Syria justified. 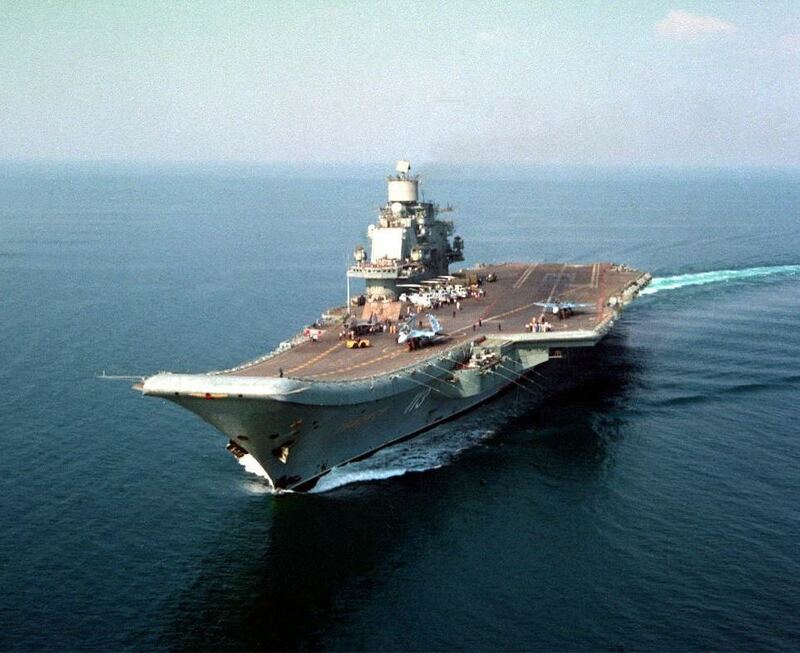 On Tuesday, NATO confirmed a large scale Russian navy buildup in the Mediterranean Sea off Syria. Russian media on Tuesday called the deployment Moscow’s largest naval buildup since it entered the Syrian conflict in 2015.